What’s the biggest environmental impact we have as climbers? 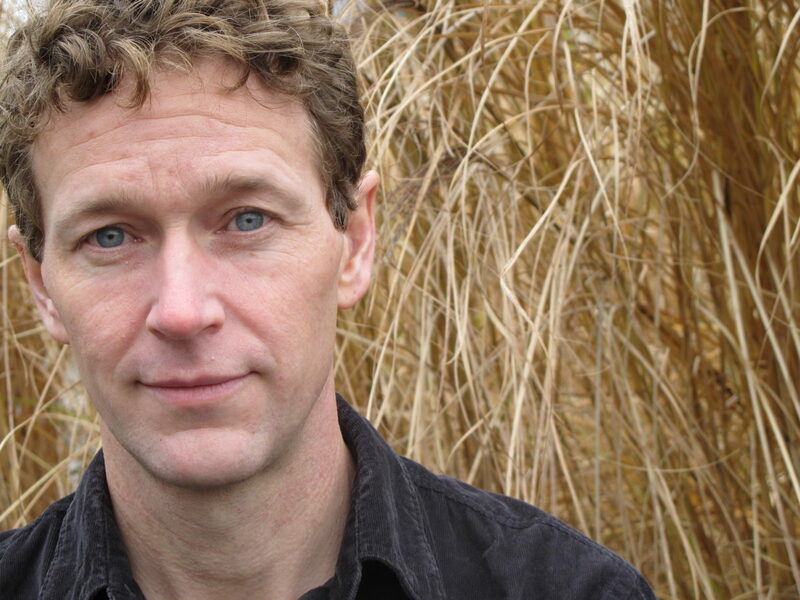 We talk with award-winning author, J.B. MacKinnon, about the three main environmental impacts from the outdoor industry, how those manifest in climbing, and the path to a more sustainable future. Merlin Rock Gear makes the best cams you’ve never heard of — they aren’t sold in stores or online, and they don’t even have a website. Engineer Erick Davidson designs and builds extra-large format cams at home, trimming weight and introducing clever design elements to raise the bar significantly for large cams. We talk about his design improvements and how he convinced himself that they were safe to use in the real world. Are we moving toward a future where The Nose (or other well-traveled walls) are headed for a permit system? Dave and Luke debate this hypothetical with the help of American Alpine Club CEO Phil Powers, Maury Birdwell, and Alex Honnold. Justin Brown is the founder of Rhino Skin Solutions. 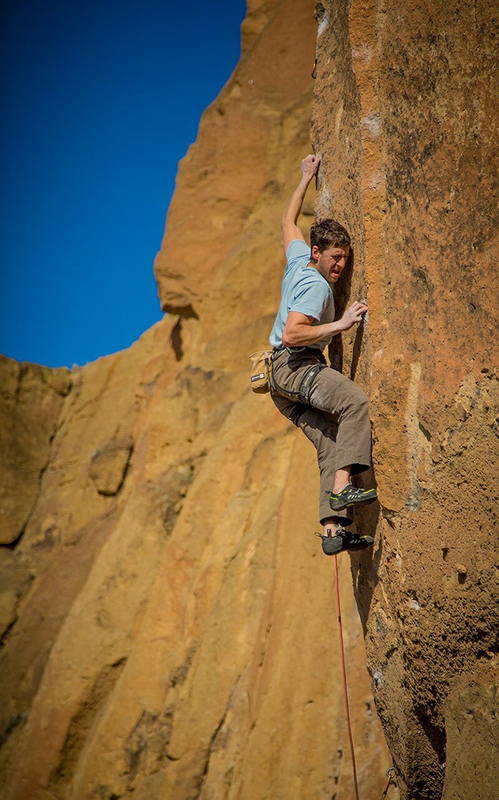 He’s also a board member of the Smith Rock Group, and a 5.14 climber. We talk about starting Rhino Skin, why climbers need to be leaders in land management, and why belaying just might be the sport of the future. 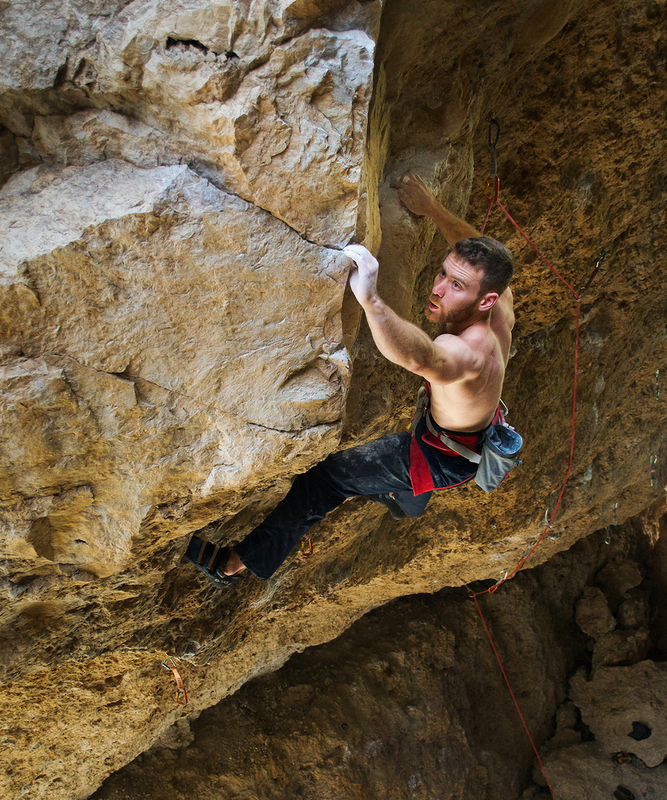 Matt Pincus is the head coach/trainer at TrainingBeta, and he has a strong resume both as a coach and a climber. 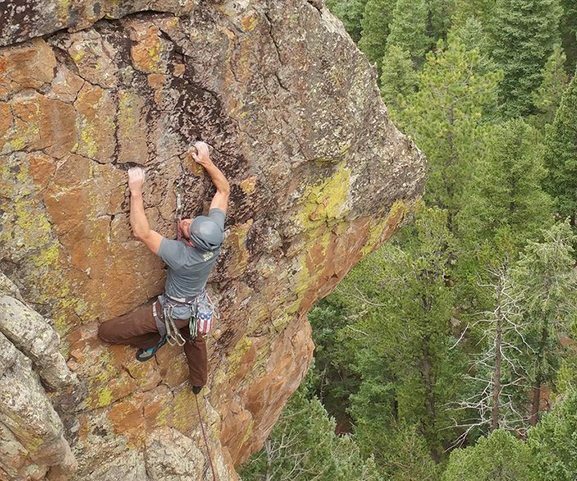 We talk to Matt about balancing his climbing goals with full-time work; the most important lessons he’s learned as a coach and trainer; and some of the key things most of us get wrong when it comes to progressing. While it might initially seem like a heavy workhorse rope, the Edelrid Tommy Caldwell ProDryDT has proven far more versatile than that. Check out our review, with comparisons to the Mammut Infinity and Sterling Evolution Helix. While many high-performance bouldering and sport-climbing climbing shoes have been moving in the “soft and sensitive” direction, the Evolv Agro takes a different approach. Check out our review, with comparisons to the La Sportiva Solution, Five Ten Hiangle, and Evolv Shaman. Climbing is growing — really fast. At some crags around the country, that means that our impact has also been growing, which has forced the critical question of how best to manage the increased traffic on public lands. So today we’re talking about best practices, controversial approaches, and how climbing culture could be affected if oversight from outside of the climbing community becomes the new norm. Five Ten says that the Hiangle is “relaxed enough for all-day climbing” and “aggressive enough to tackle steep, overhanging routes.” But how comfortable and how aggressive is it really? Check out our full review with tons of comparisons to other shoes. The La Sportiva Genius is one of the most aggressive climbing shoes on the market, but it lacks one noteworthy thing: an edge. So how does it compare to other aggressive shoes like the La Sportiva Solution & Futura, Evolv Shaman, and Five Ten Hiangle? Check out our review. Nik Berry is pushing the boundaries of his sport in a direction that many climbers aren’t even looking: his skill and composure on hard and scary trad routes fuel an obsession with freeing big aid lines and seeking out adventurous climbing. 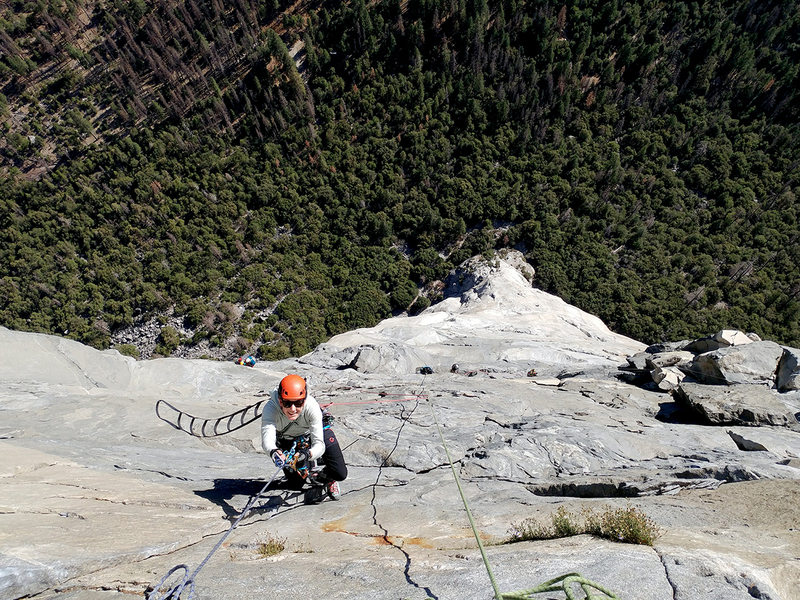 In this episode, we talk about his recent stellar season in Yosemite and how he balances a career with all that hard climbing. The La Sportiva TC Pro has long been the go-to for those who spend long days on big walls. But it now has some competition in the form of the Butora Altura. Check out our full review to see how they compare. John Sherman, one of the godfathers of modern bouldering, discusses the major ways in which the climbing scene has changed since his day; how and why he became a dedicated conservationist; making peace with the changing ethics and arrival of crowds; and much more. We talk to Phil Powers, CEO of the American Alpine Club, about his own relationship to climbing (including summiting K2); the mission of the AAC and why it’s so important; the decision to give Alex Honnold the AAC’s Underhill Award; and much more. In part 2 of our conversation with Will Anglin and Ben Spannuth of Tension Climbing, we talk about some of the finer points of shaping holds from wood, and what setting routes has to offer as a tool for learning difficult movement. 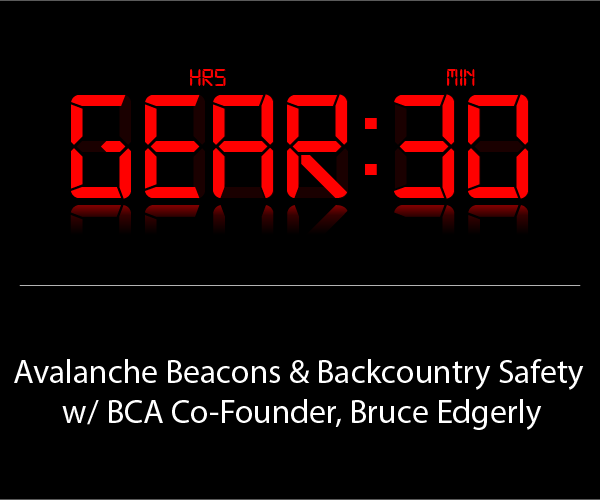 This week we’re talking with Will Anglin and Ben Spannuth of Tension Climbing. Both have impressive climbing ticklists and volumes of insight into how climbing works. 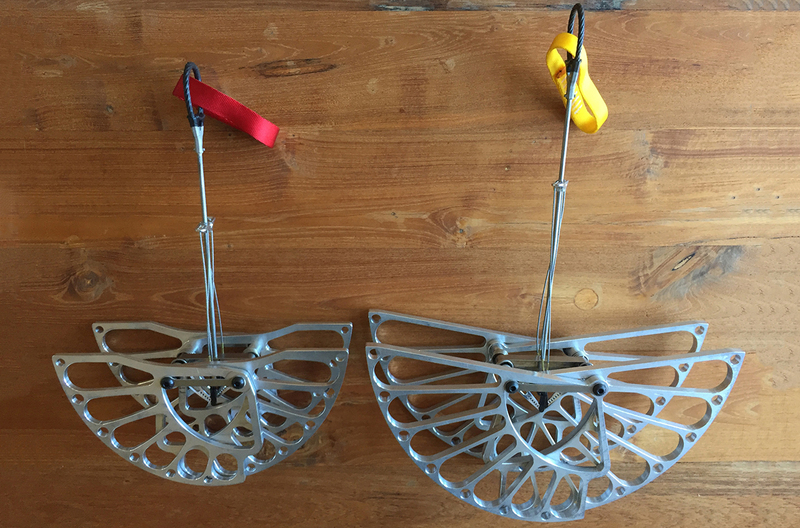 We discuss their “mad scientist” approach to designing holds, and what years of coaching and studying have taught them about how to improve your climbing. 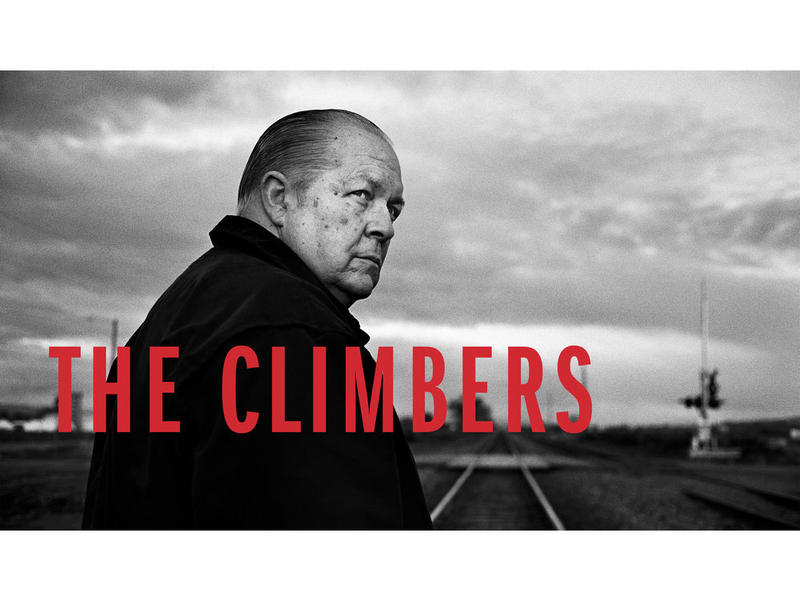 We talk to Jim Herrington about his new award-winning book, “The Climbers,” a compelling collection of portraits of many of the most influential climbers of the 20th century — including Fred Beckey, Yvon Chouinard, John Gill, and many more. We discuss the book, the subjects in the photos, and the book’s important role in the climbing community. We talk with Dave O’Leske, the director of “Dirtbag: The Legend of Fred Beckey,” about documenting the life of one of the most influential and eccentric climbers of all time, and some of the stories that didn’t make the film. 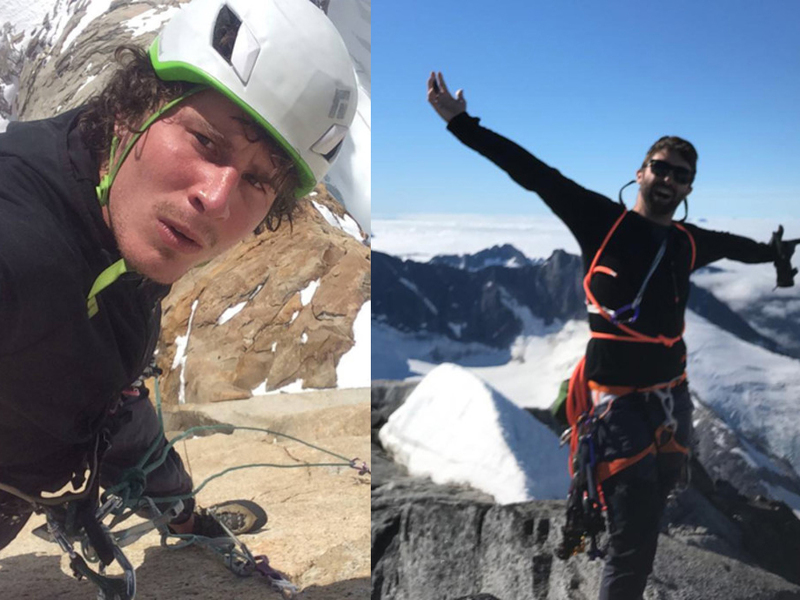 We are devastated to learn that a week-long search and rescue operation in Alaska was brought to a close on Tuesday night, leaving two of North America’s brightest alpinists presumed dead in the Mendenhall Towers outside of Juneau. Here, our Climbing Editor, Dave Alie, reflects on the two alpinist’s lives and accomplishments.